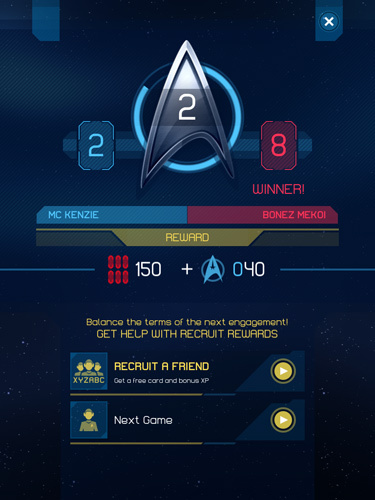 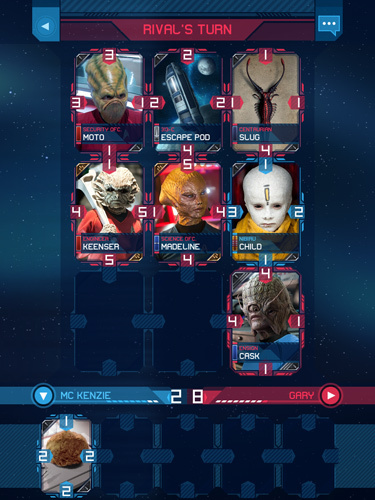 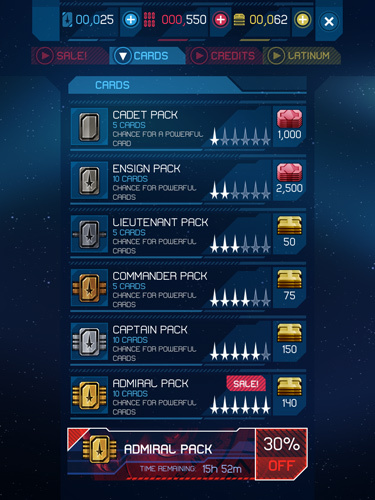 Star Trek Rivals is a mobile phone iTCG offering Triple Triad style gameplay against human opponents across the net. 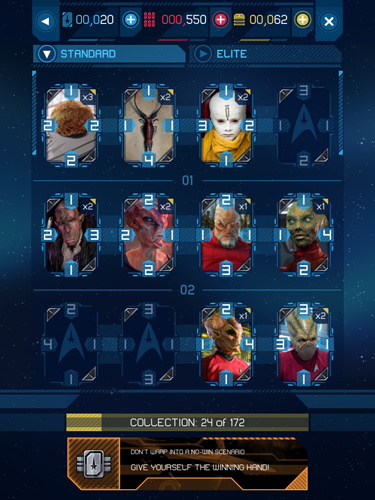 Utilizing the Star Trek alternate universe depicted in the recent film revival including Into Darkness, players can expect to see major and minor characters filling the massive roster of over 170 cards. 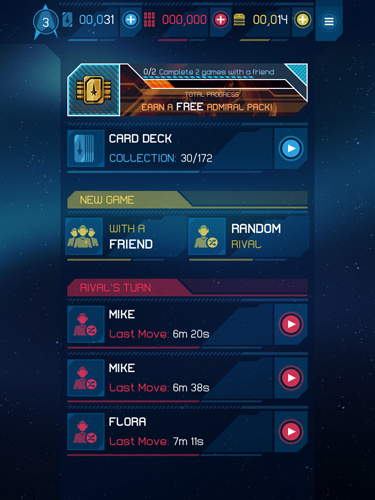 Take part in missions to give you drive behind your battles and participate in up to 5 battles at one time.